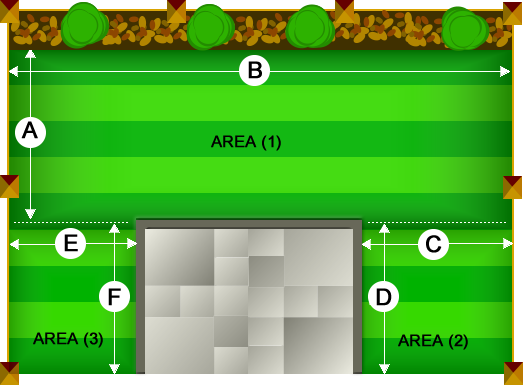 Click on the image to bring up our lawn turf calculator. 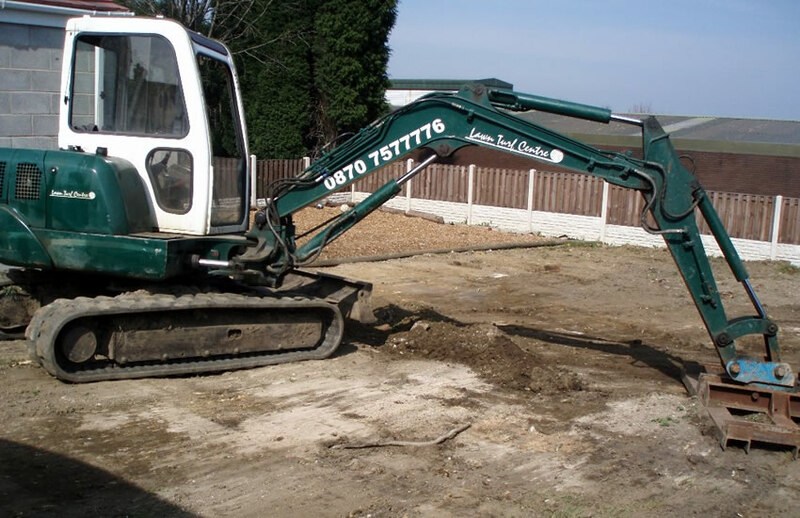 Providing quality lawn turf, topsoil and sand. 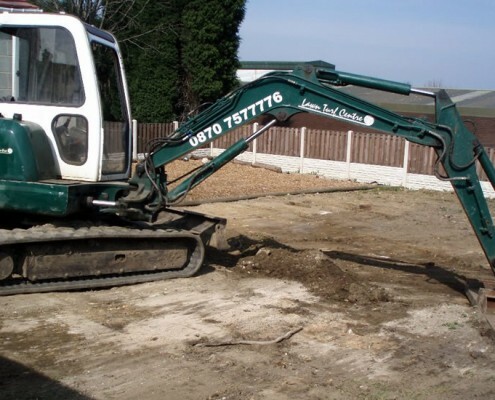 Based in Holmfirth near to Huddersfield, the Lawn Turf Centre has been for over 20 years a leading supplier of quality lawn turf, topsoil and sand. 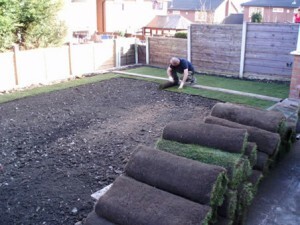 Selling 4 grades of top quality lawn turf direct to both the public and trade the Lawn Turf Centre also provides a professional and efficient turf laying service. Lawn turf can provide many benefits to a property and the environment. 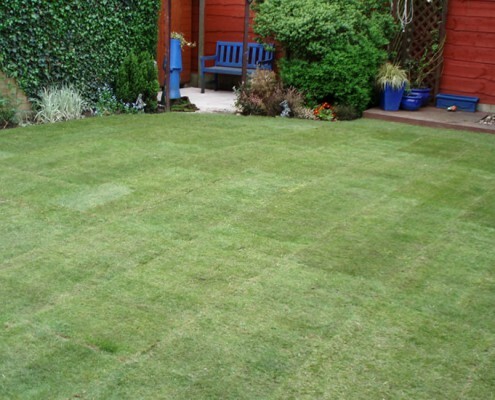 A well maintained lawn can add both appeal and value to a property. Like all plants, grass improves air quality by removing carbon dioxide, a well known greenhouse gas, from the atmosphere. In comparison to hard surface areas lawns provide both a cooler and safer place to relax in. If this hasn’t convinced you then visit a more comprehensive list at Lawn and Turf Benefits. 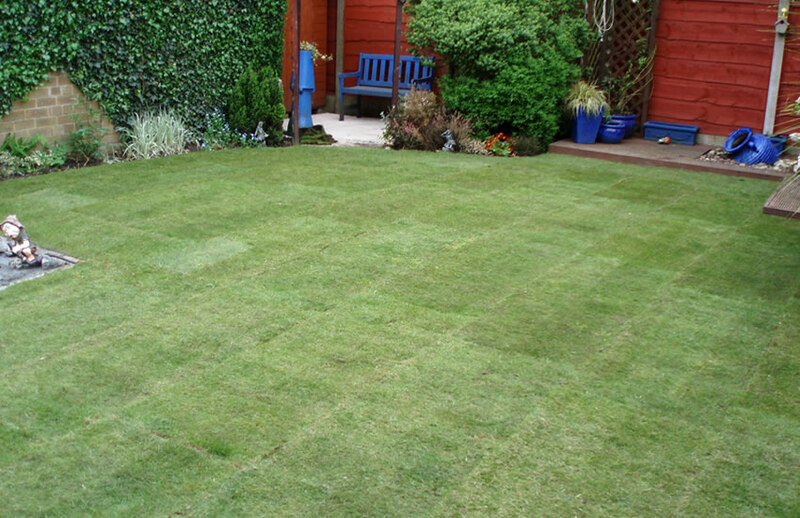 Once your lawn is established it needs constant care and attention to keep it in good condition. To assist you we are developing a range of Lawn Care videos the first of which you can see below. View the lawn care section of our blog for more detailed information on mowing your lawn. For outside of these areas please email or contact the Lawn Turf Centre on 0808 120 3822 / 07778 458251.